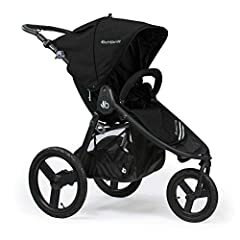 Lindsey takes a closer look at the brand new Bumbleride Speed stroller! 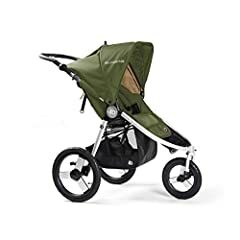 This is an all-terrain dedicated jogging stroller with a unique, Speed3 steering on the front wheel that gives parents full control during their running experience. Soft, eco-friendly fabric that’s made from recycled material uses 89% less water during the improved dye process! Speed has a 65 lbs capacity, which means a longer lifespan with your child, so you can enjoy their company longer on your run! Available in 4 gorgeous colors. Pre-order your Speed stroller now – shipping begins late May 2016! Thank you! This was so helpful! I have an older bumble ride jogger that I got off craigslist and love, but I was wondering what the difference was between the Speed and the Indie! I was at a toss up between a Bob, Trends for Kids, and this Bumble Ride. 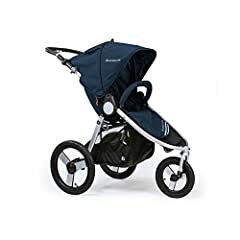 The bumble folds so easy and is so compact when folded that I think it’s going to be another bumbleride for our little family! Awesome review Lindsey! 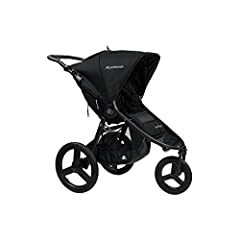 Thank you for sharing a video review of our new Speed jogging stroller! Great job mentioning all the major features and showing how it works with a run demo!